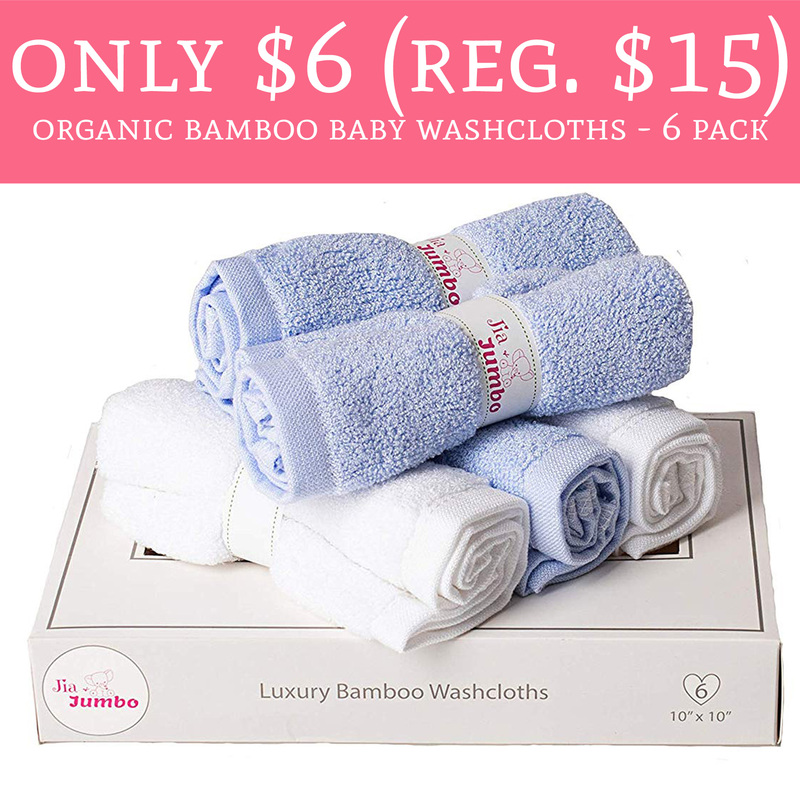 Hurry over to Amazon.com to order the Organic Bamboo Baby Washcloths – 6 pack in blue & white or all white. for only $6 (regular $15). That’s just $1 each! Plus, shipping is FREE for Amazon Prime Members! The washcloths are currently priced at just $15 and use promo code W60XAGVU which will drop the price to just $6. Order yours here! 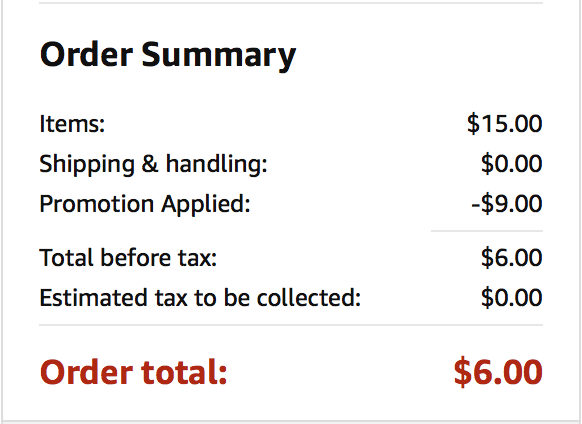 Remember, Amazon prices and promo codes can change and/or expire at anytime.